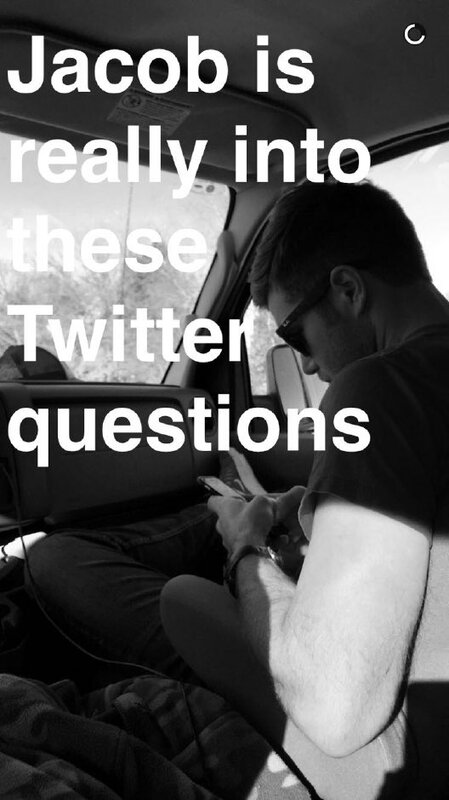 On Friday, Jan. 8 while en route to shows in Greenville, SC and Charlotte, NC, Jacob took to Twitter again to do another chat with his fans, answering a wide range of questions. Here’s our recap of the #JDChat! Jacob is going to be doing a Twitter chat today from 11:00 a.m. to noon CT! 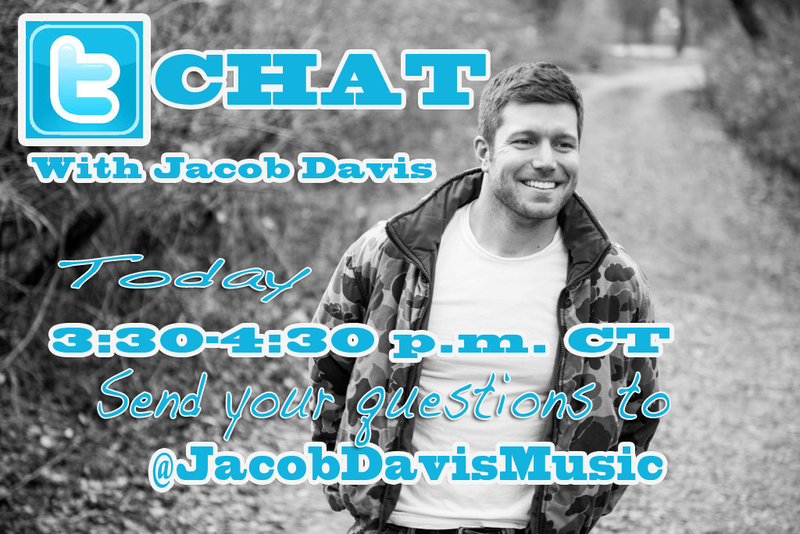 Submit your questions now by tweeting him at @JacobDavisMusic and using the hashtag #JDChat, and he may pick yours to answer during his chat session! We’ll also do a full recap here when it’s over!